Dr. Cary Feuerman and Dr. Giovanni Castellucci use state-of-the-art technology to establish the most accurate diagnosis and provide the best treatment for our patients. We employ the latest advances in periodontal, dental implant, and bone regenerative treatment to restore your dental health and improve your quality of life forever! 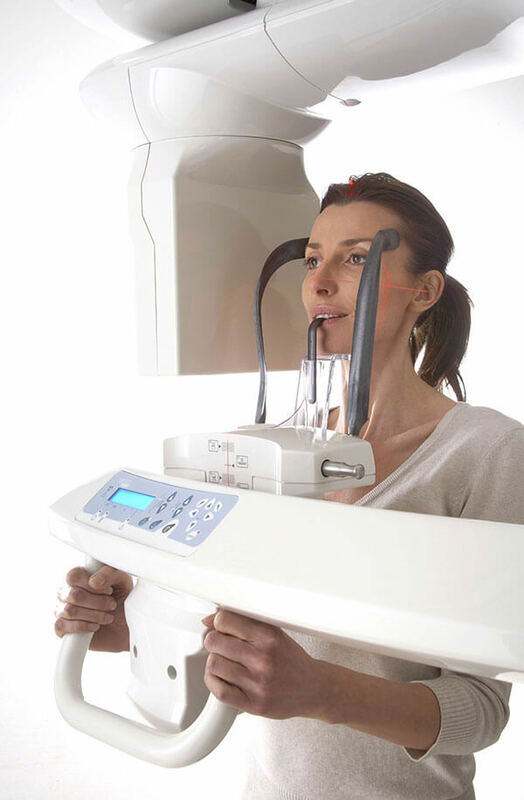 Dr. Feuerman and Dr. Castellucci have been using high definition 3D CAT scan imaging for diagnosis and dental implant treatment planning for our patients since the early 1990′s. There is no substitute for experience and expertise! This sophisticated technology provides three-dimensional, axial, panoramic, and cross-sectional views of the teeth and jawbone anatomy that are much more accurate than traditional x-rays. The 3D CAT scans provide detailed views of the facial structures that enable our doctors to determine the quality and density of the bone in the areas of the jaw where dental implants will be placed. With this information, our specialists will determine the treatment approach that is most ideal for each patient, including the correct type and size of implants and their optimal placement. With the help of this technology, combined with the surgical expertise of our doctors, we can provide excellent care and successful treatment outcomes for our patients. Digital X-rays are used whenever possible to provide clear, accurate images of the teeth and jawbone. Exposure to radiation is reduced by up to 60% compared to conventional film Xrays! Dr. Feuerman and Dr. Castellucci use a specialized ultrasonic device for a variety of gentle periodontal and dental implant surgical procedures. After undergoing 12 years of clinical and scientific research, the original PIEZOSURGERY® method came out ahead as the only method supported by over 50 studies.